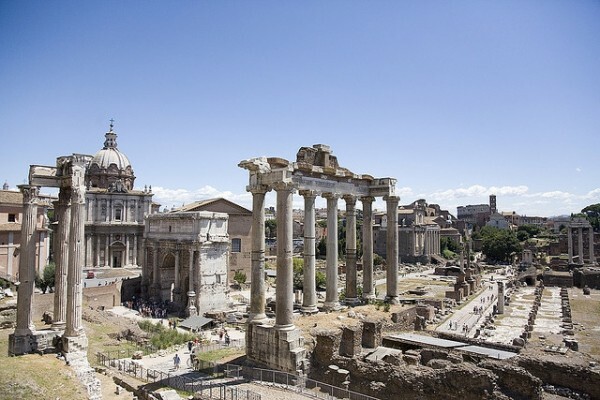 ROME–A letter written by an anonymous early Roman Christian was unearthed at the base of the Palatine Hills earlier this week, revealing that many Christians living in Rome at the time hated the Latin Mass because it was being said in the vernacular. The letter, which scientists are dating back to the early 2nd century, reveals much angst and division in the early Church between those who believed it was acceptable to use the vernacular during Mass, and those that believed that Aramaic ought to have been the only acceptable language, as the use of it reportedly dates back to the first Mass said by Jesus Christ. Although only a portion of the letter has been found, what remains sheds much light on issues that faced more traditional circles of Christians in Rome. An excerpt of the letter found has graciously been translated by the Church’s Office of Linguistic Studies and has been transcribed below.